Yesterday’s class had a sort of sad note to it; it was Katie’s last day teaching at Studio Spin. I want to thank Katie for her hard work and patient teaching she gave at Studio Spin. I certainly learned a lot from her! I will miss our pre-class chats and Katie’s great laugh. I will also miss her enthusiastic affirmations when a student finally got a hooping move down for the first time. You couldn’t help but to feel good. 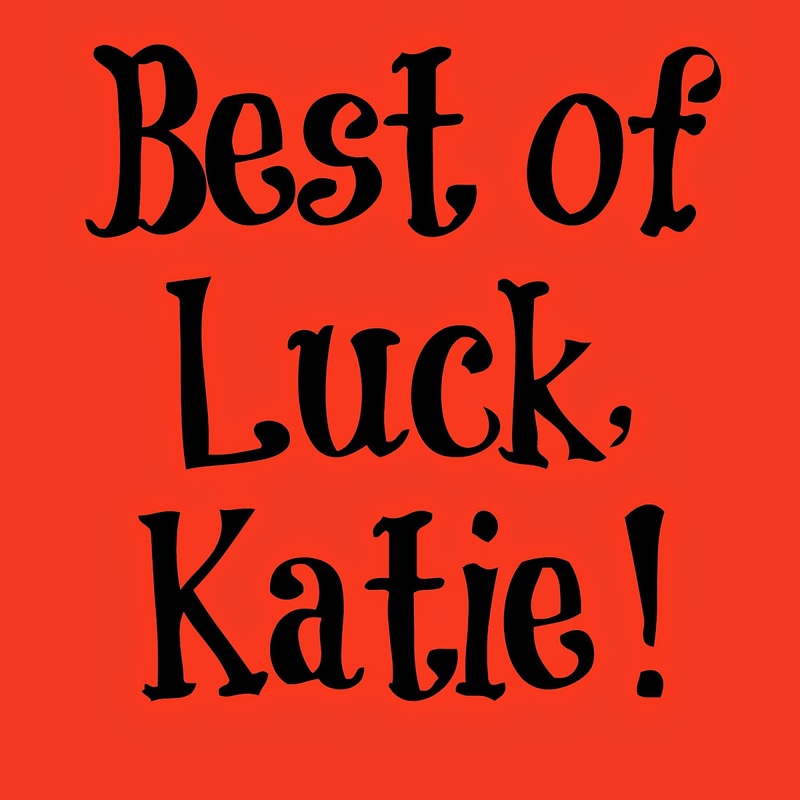 Katie, I wish you the best in your future endeavors! THANK YOU! The next chapter in your life is going to be awesome! Here’s a link to Katie’s jewelry website that you may like. She makes really cool pendants out of bullet casings and does some neat wire work. Take heart, though, we have a new teacher at Studio Spin stepping up to the plate. Her name is Ryane and she has been shadowing Katie for the past few weeks. I am looking forward to learning from her and getting to know her, too. Class last night was fun, on a positive note! Katie basically held a comprehensive session where we could review any trick that she taught us. She worked with me on some basic weave stalls and tosses. I do the weave a lot in my flow, so this will add a little variety in my hooping. We also had a new student in our class. Amy, who is a friend from Jenny’s past classes and hoop jams, came by and I was happy to see her there. Here’s to new chapters in hooping and life! ← Back on the Grid!